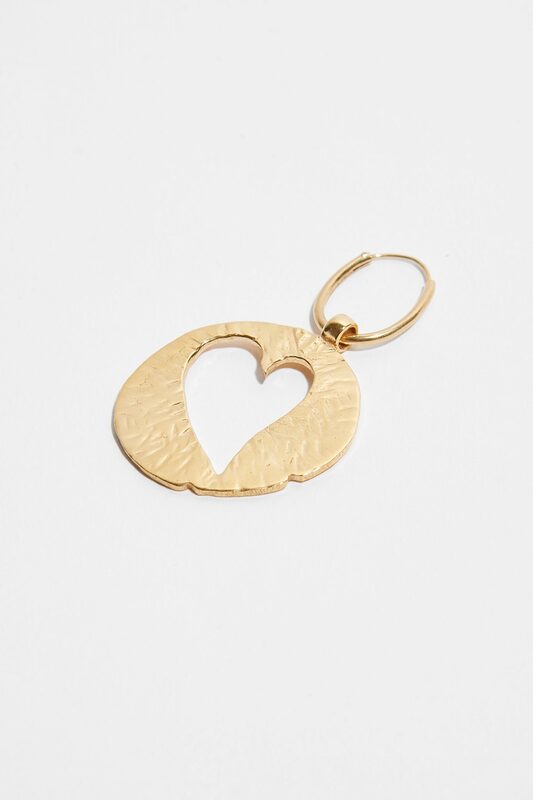 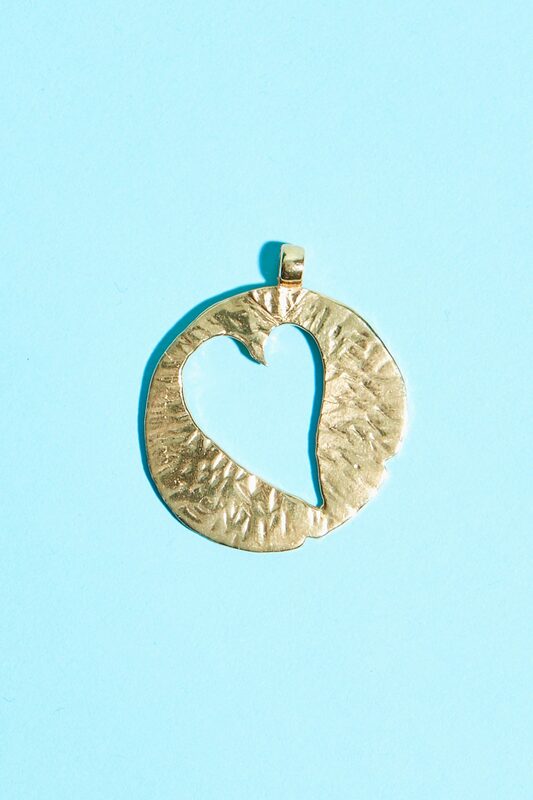 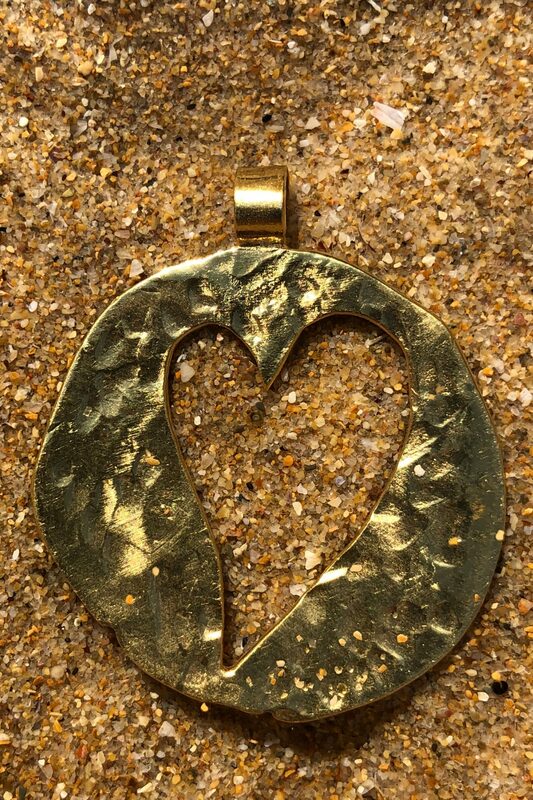 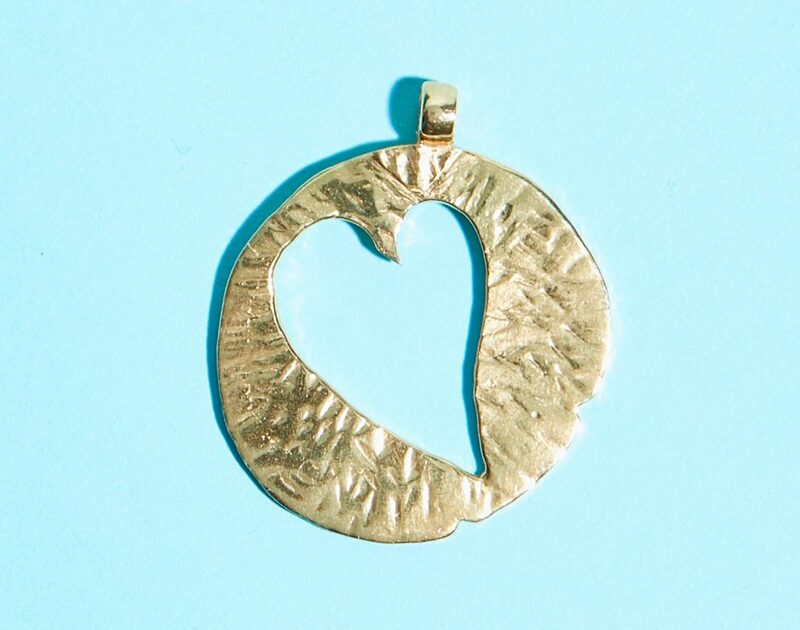 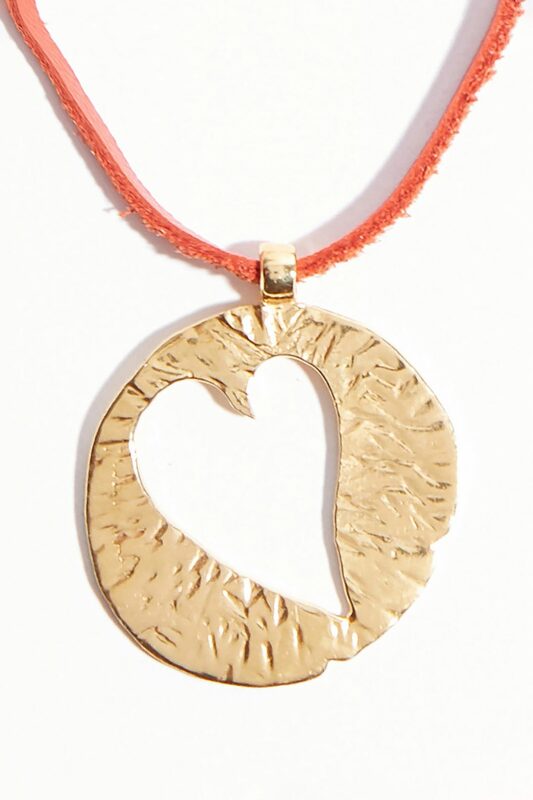 Charm is made in hand hammered silver, then placed in a gold bath. 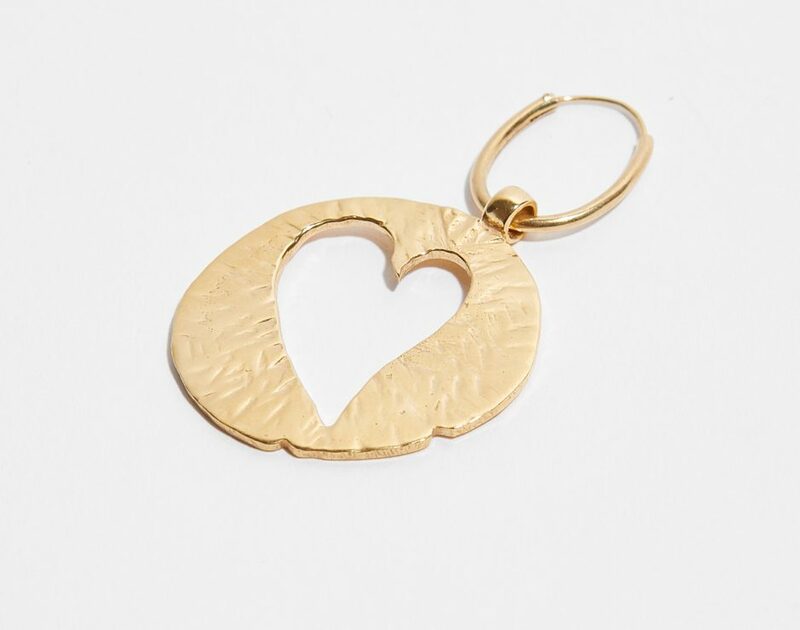 "La France" symbol. 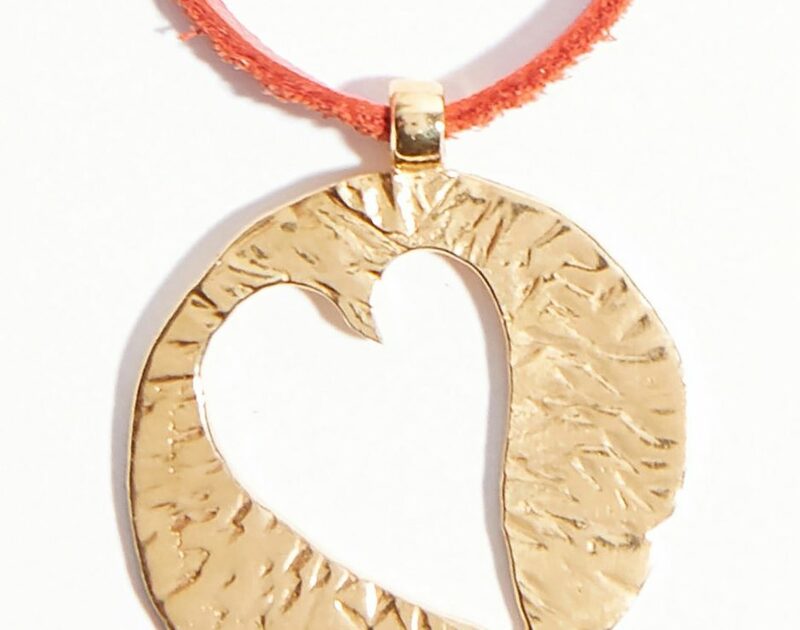 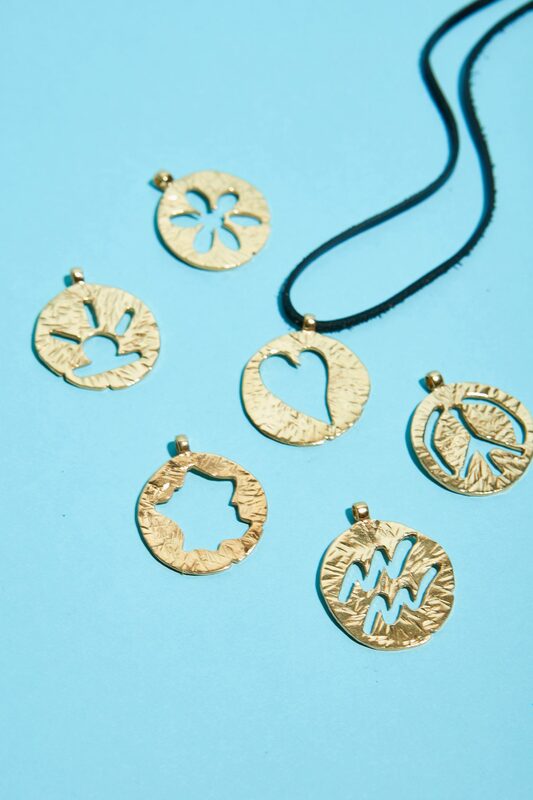 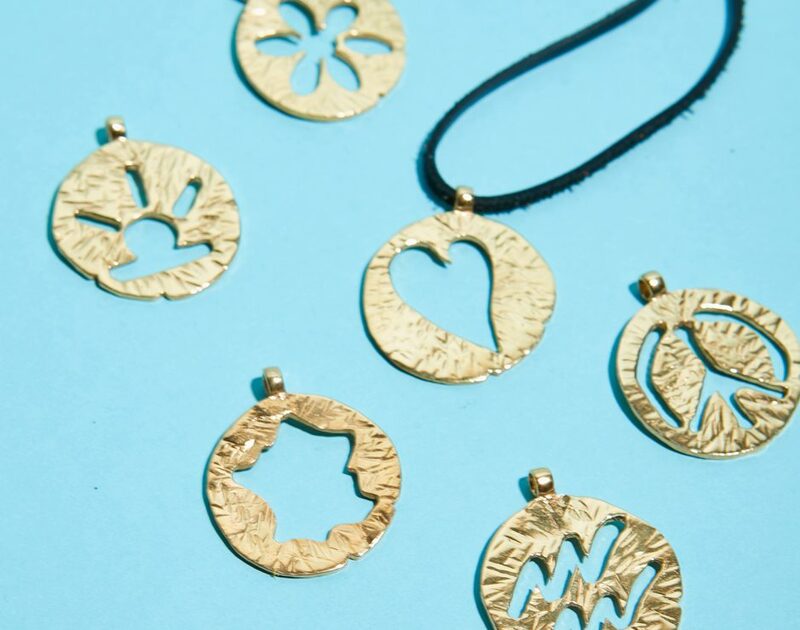 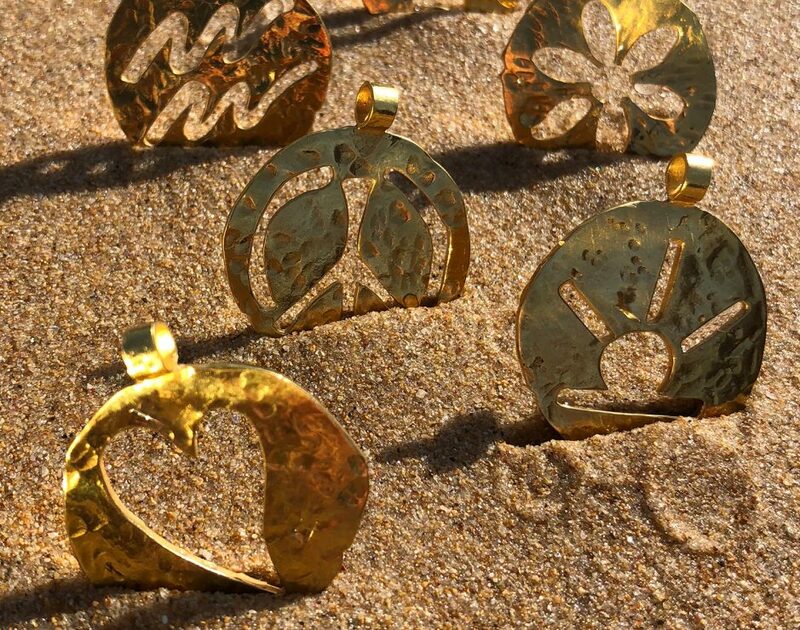 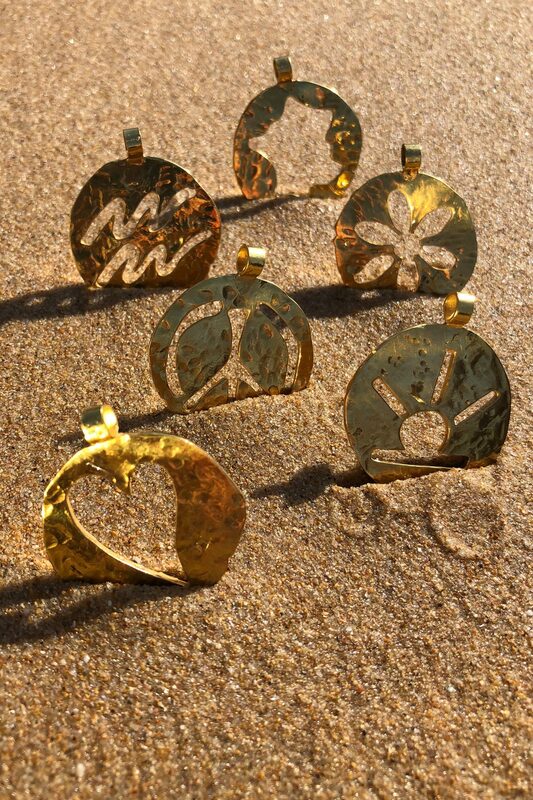 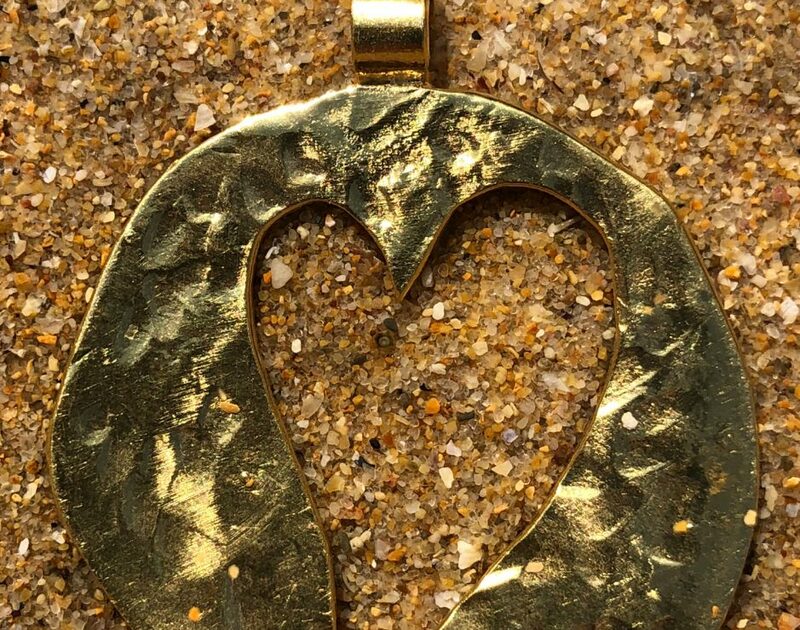 Each piece is made to be collected and worn as a unique earring, or a pendant on a chain, or with our leather necklace available in 5 colors.